Alexis Sanchez has told Arsenal he is “very happy” at the Premier League club, but the Chile forward insists it is up to them to come up with the right contract to keep him. Sanchez has 18 months remaining on his current deal and both he and Arsenal teammate Mesut Ozil are reportedly seeking parity with the Premier League’s top earners before extending their deals. 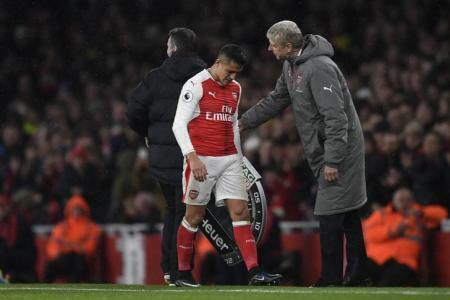 The 27-year-old has been linked with a £500 000-per-week move to the Chinese Super League and, with negotiations dragging on, Arsenal manager Arsene Wenger has expressed his displeasure at continued questioning over Sanchez’s future. 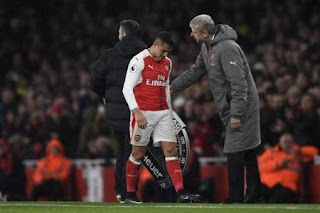 Sanchez, who has 14 goals this term, had kept quiet about the situation, but he has now has put the ball firmly in Arsenal’s court, reports supersport.com. “It really doesn’t depend on me,” Sanchez told Sky Sports when asked about a new contract on Friday. “If they want to show confidence in me. 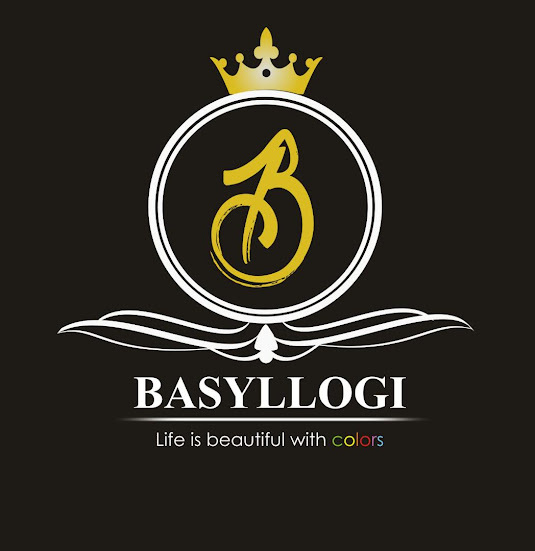 I’m very happy at the club. I love all the staff. I’m very grateful for everybody here. “I’m focused more on winning football matches. I’m staying concentrated on that.